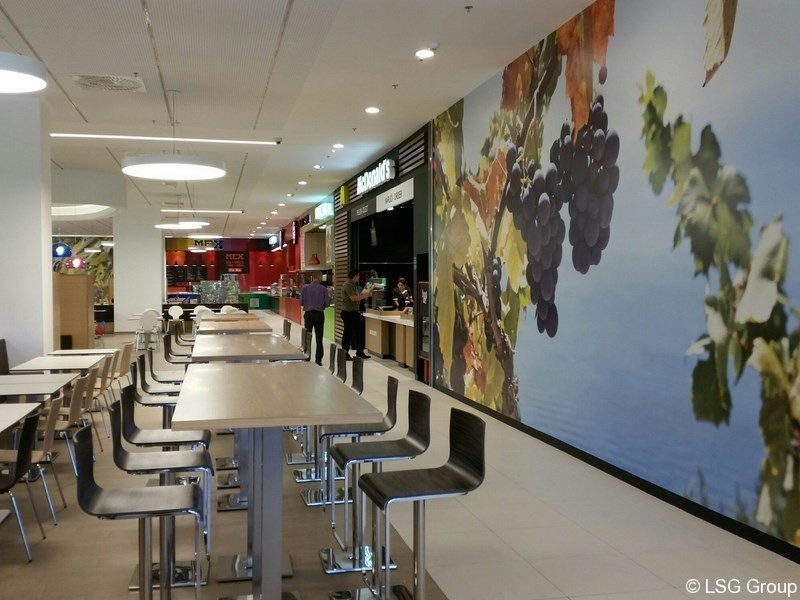 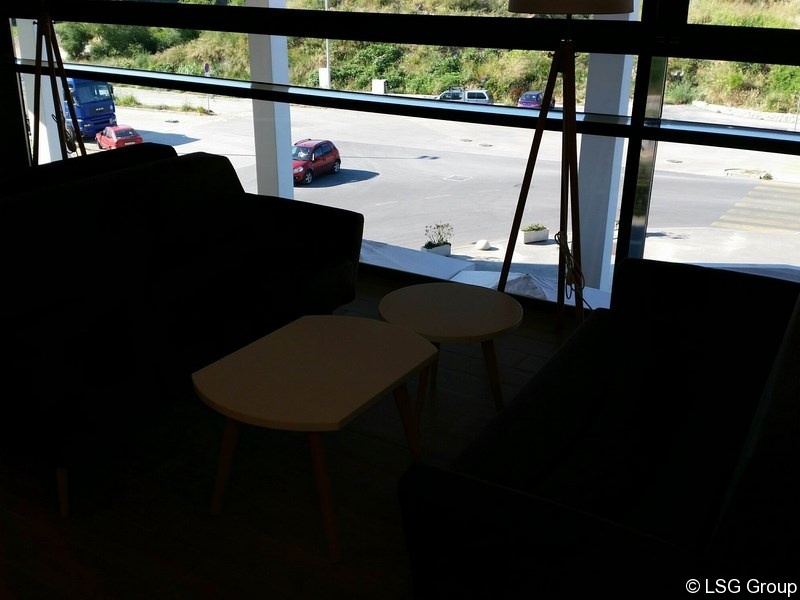 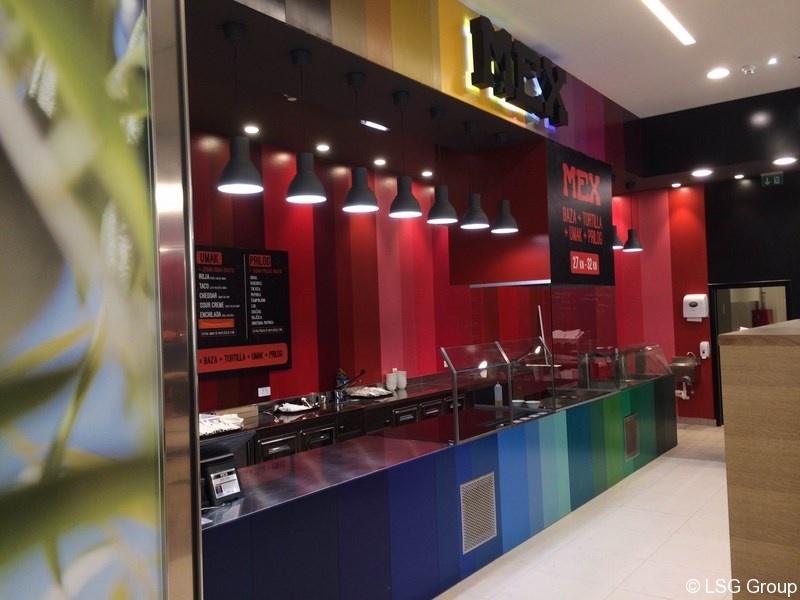 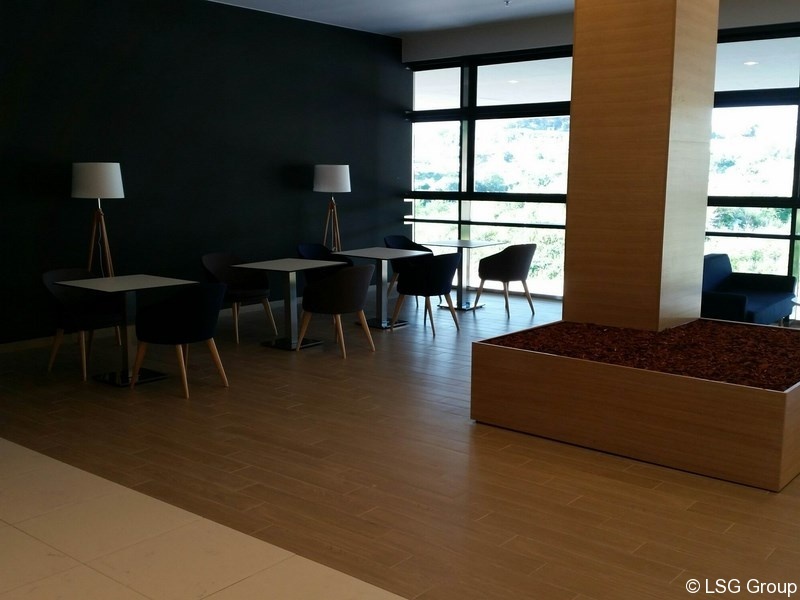 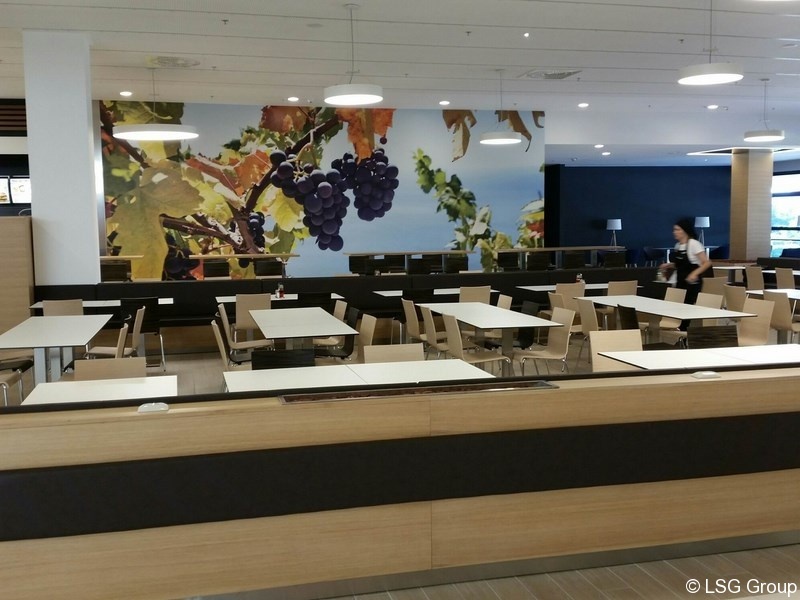 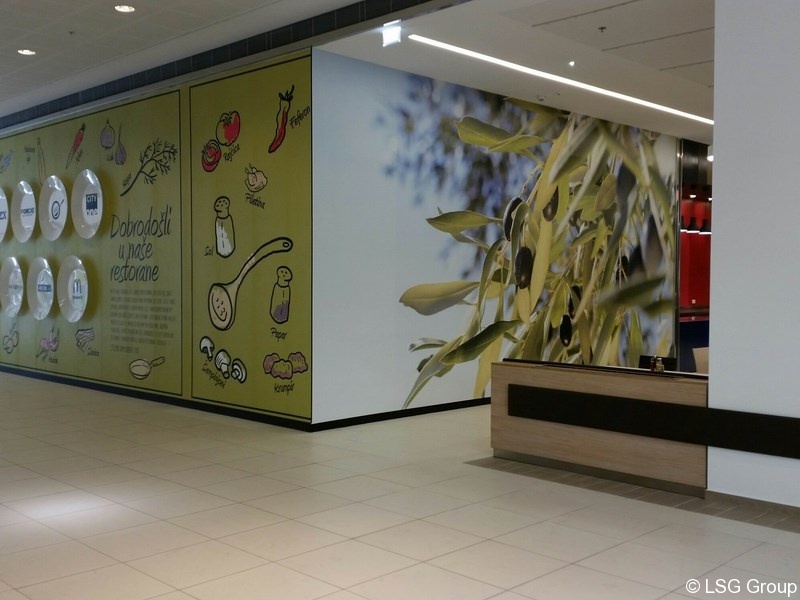 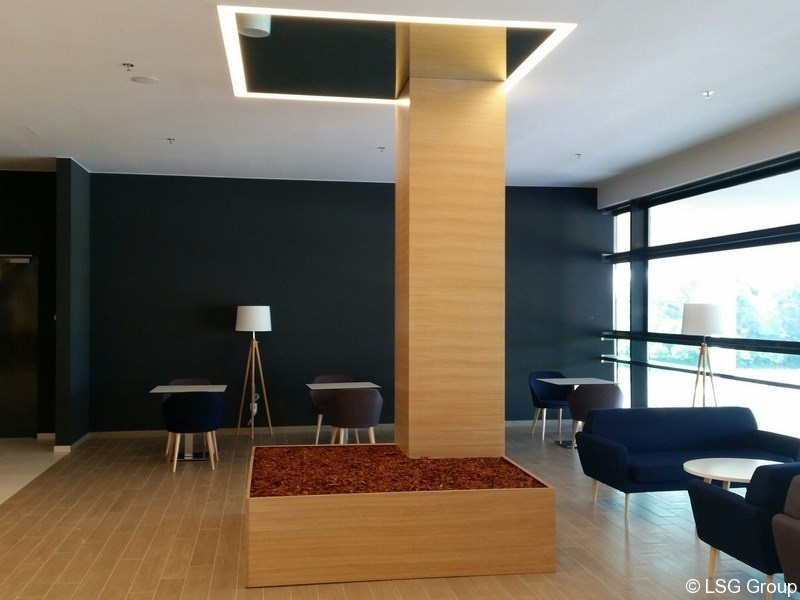 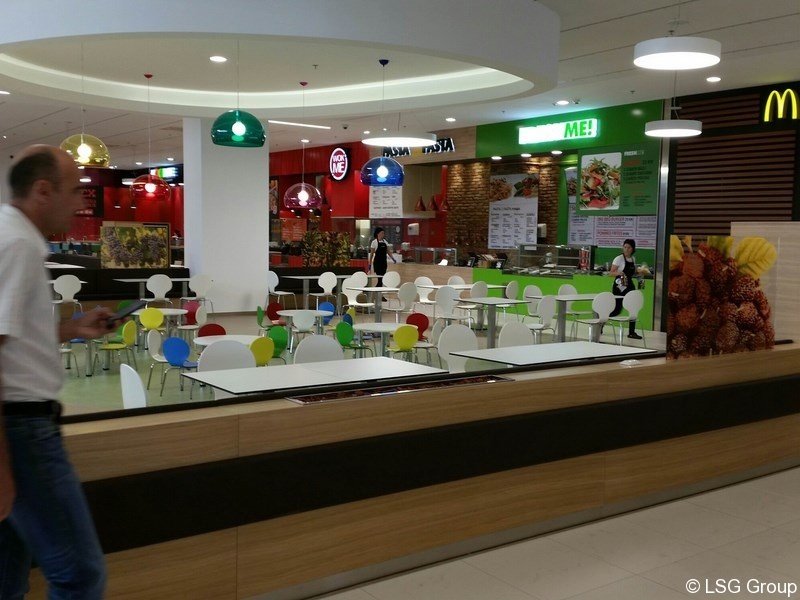 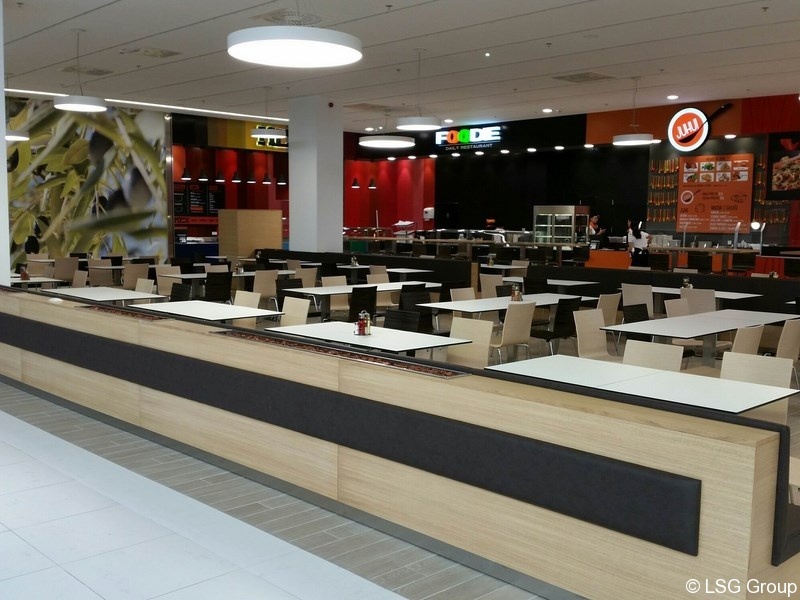 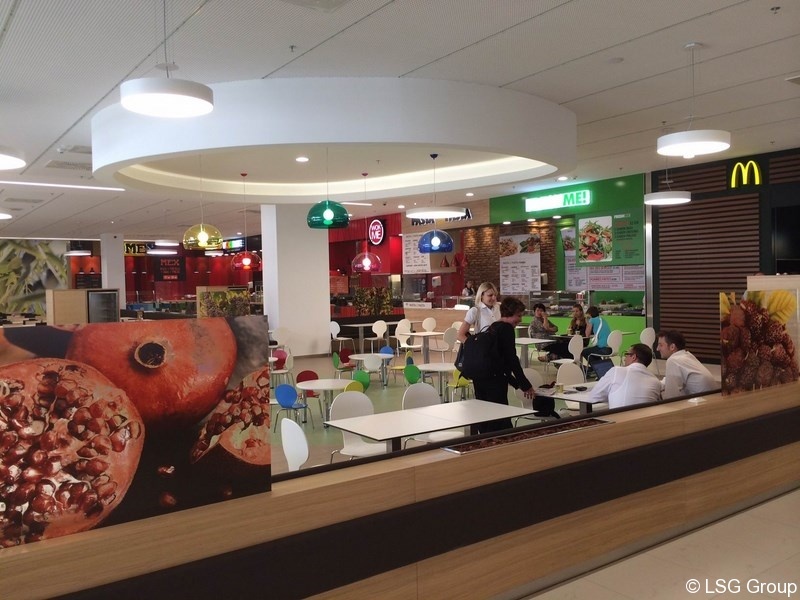 Works are completed on the reconstruction of Foodcourt in the shopping centre CCO in Split Opening of the Foodcourt was held on the 02.04.2015. 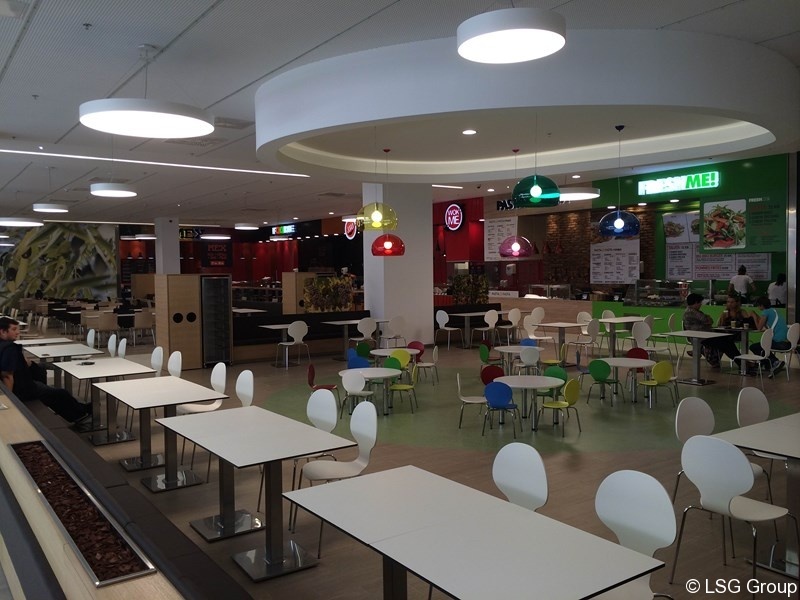 The scope of services involved the construction works, electrical installation, plumbing, heating and cooling and sprinkler. 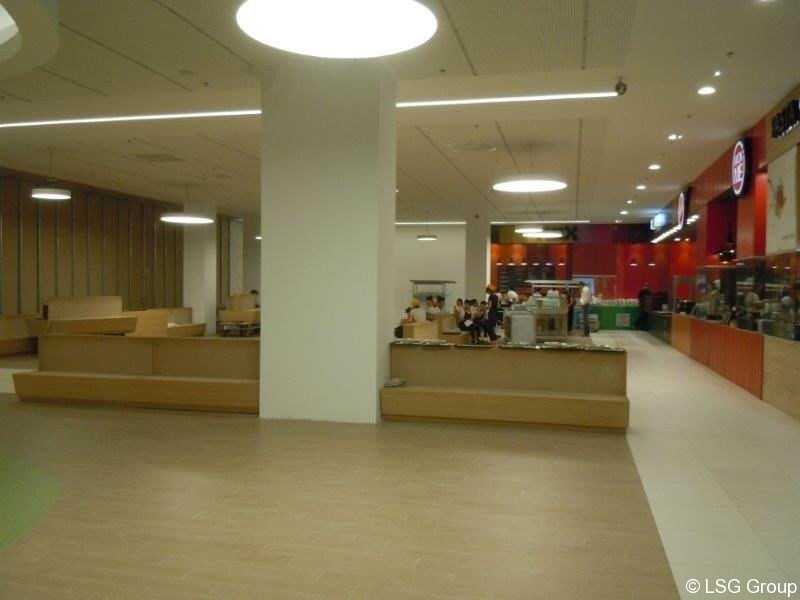 The reconstruction was carried out during the opening times of the centre. 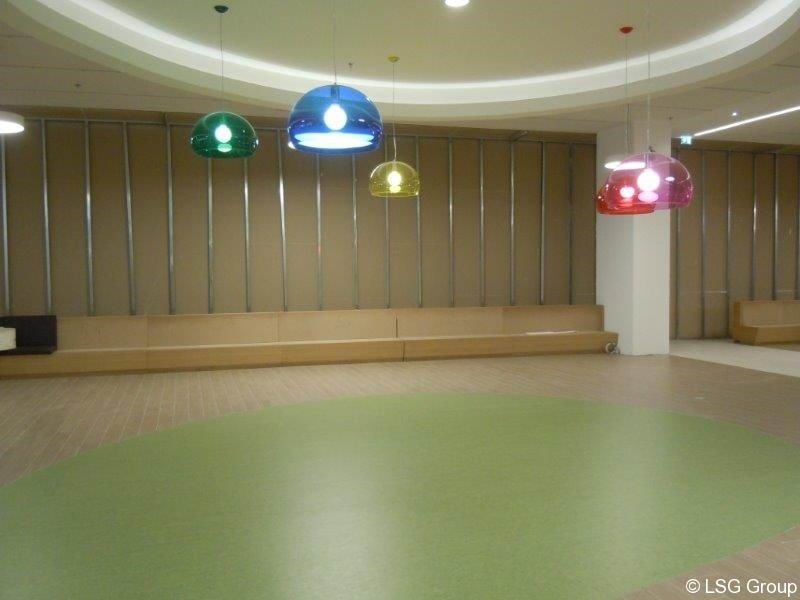 Close cooperation contractors, detailed planning and continuous coordination of all participants in the project have ensured that all contracted works were completed in a timely manner. 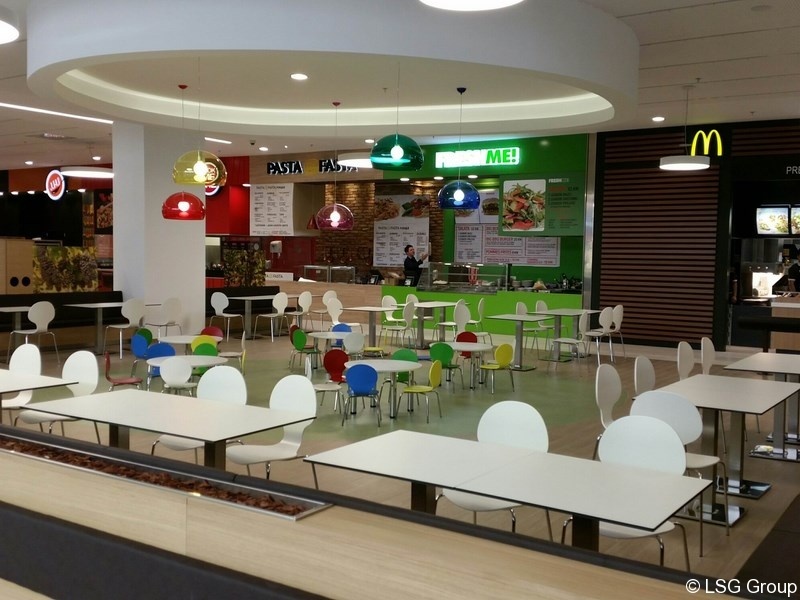 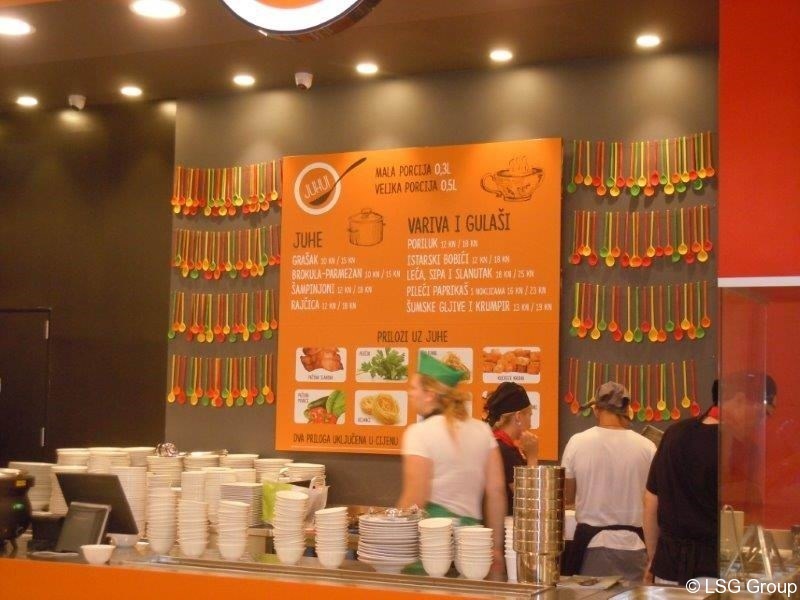 We wish the Foodcourt-to success and its visitors “good appetite” in the new surroundings of the shopping centre CCO in Split!